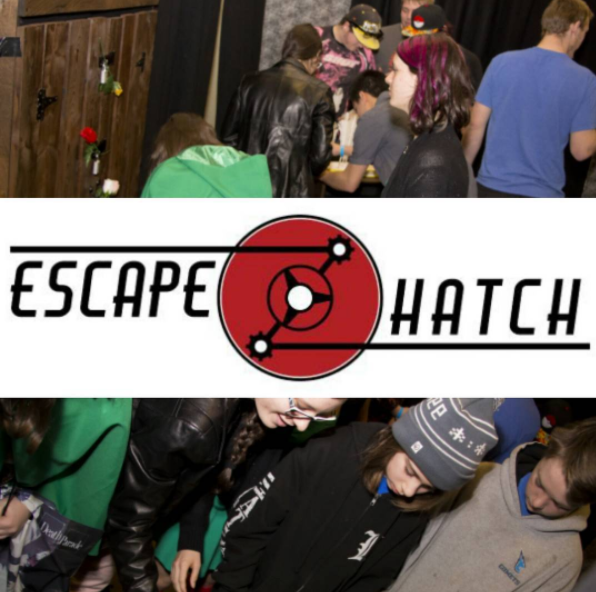 Escape rooms are returning for July with an old favorite and a new challenge courtesy of Escape Hatch! Miki is at it again… Serra, your best friend Hisato’s good friend, has gone missing and you suspect that Miki, Hisato’s ex-girlfriend, may be the cause of her disappearance. Returning challengers will encounter an updated layout and improved challenges as Miki has gotten more crafty than ever! New this year: 8-Bit Royale! You and your friends have awakened in a strange land. Upon gaining consciousness, you learn that you have been magically transported to the land of Retronia.